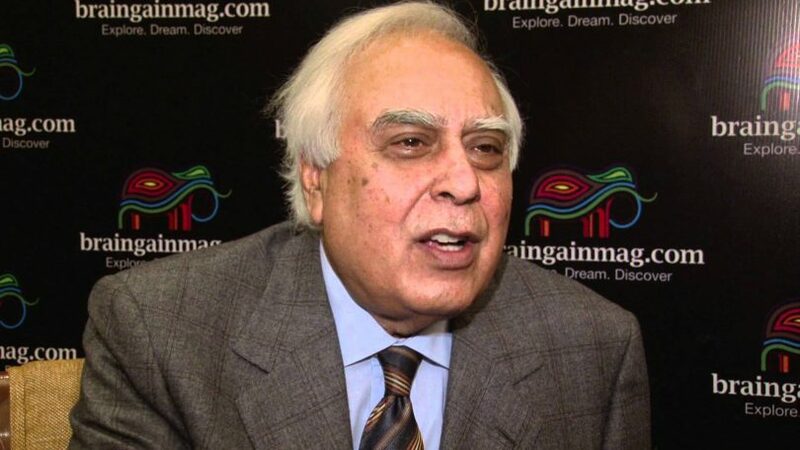 Senior Congress leader Kapil Sibal on Sunday reverted to the BJP government saying that people are now calling this party ‘Lynch priest’. Prime Minister Narendra Modi on Saturday called the Congress party a ‘Bell Carriage’ because many senior Congress leaders were released on bail. However, one day after Modi’s tone, Sibal has called the BJP a ‘lynch priest’. Sibal tweeted that when he got bail, eight accused guilty of lynching, Jayant Sinha welcomed him with wreaths. You have misunderstood Modiji. They are saying that your government has become a lynch priest. Sibal has mentioned the incident when Union Minister Jayant Sinha had allegedly welcomed these eight accused after being released on bail in the Ramgarh Lynching case of Jharkhand. The High Court had upheld the conviction of life imprisonment of these culprits and granted bail to them and after the bail, the convicts reached Jayant Sinha’s residence with the local BJP leader. Jayant Sinha has defended himself by saying that he has full faith in the judicial system and law of the country. Why Rajasthan and Madhya Pradesh don’t want to implement modicare scheme?